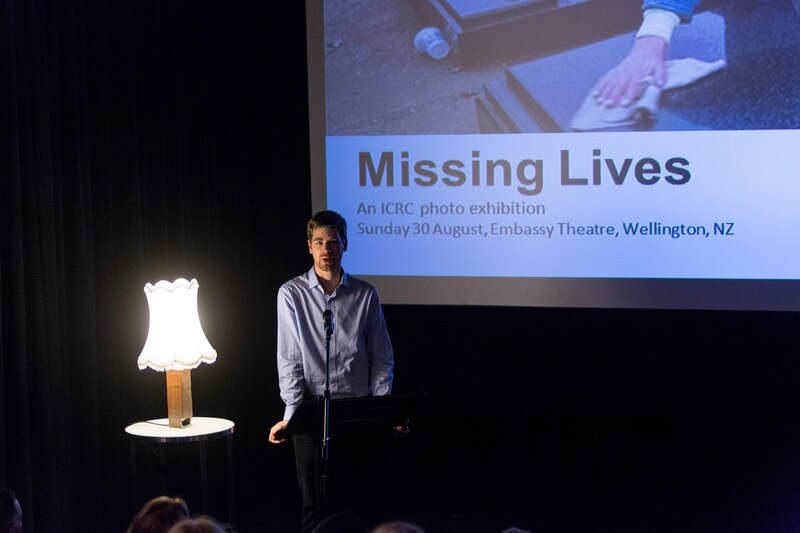 Mike O’Connor speaks to Ben Pringle from Red Cross, about their photo exhibition currently on display at the Embassy theatre supporting the International Day of the Disappeared. This entry was posted in Environment, Social & Civic and tagged Embassy Theatre, International Day Of The Disappeared, Photo Exhibit, Red Cross by lauriestarfish. Bookmark the permalink.